Life on Earth, since it first originated approximately 3.7 billion years ago, has been subjected to five mass extinction events that wiped out a huge chunk of species within a relatively short time frame. Although these events have been largely considered by scientists as bottlenecks in evolution, a new study suggests that such events could actually speed up evolution in the long term by unlocking creative, hardy adaptations. 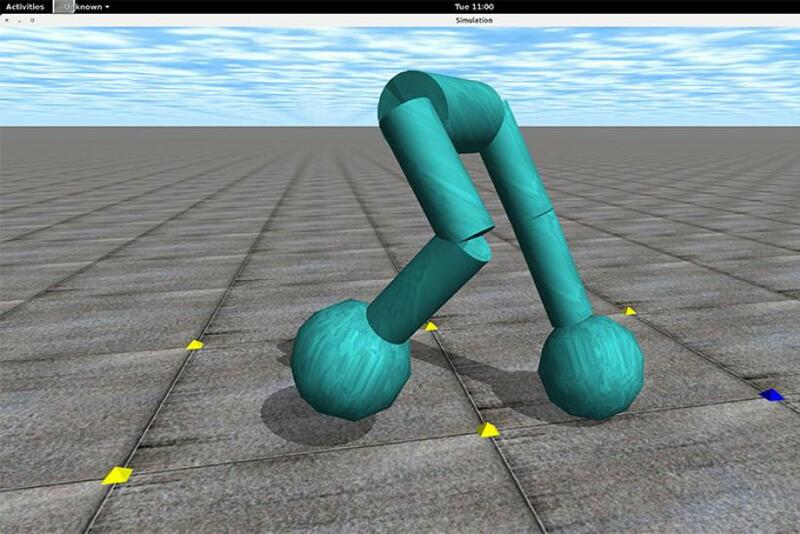 In order to test this hypothesis, the researchers utilized a computer algorithm for evolving neural networks as an evolutionary mechanism to develop a simulated robot that could walk smoothly and efficiently. Additionally, the scientists also created many different niches so that a wide range of features and abilities could appear through “self-adaptive mutation” -- similar to what is seen among living organisms. The scientists then subjected the simulation to an event mimicking mass extinction, wiping out 90 percent of the niches. After hundreds of generations -- and several cycles of evolution and extinction -- the researchers discovered that the lineages that survived were the most evolvable and, therefore, had the greatest potential to produce new and better solutions to the task of walking -- as opposed to the control group that was not subjected to mass extinctions. In the real world, the findings can have implications for the field of Artificial Intelligence, including in the development of robots that can better overcome obstacles -- such as robots searching for survivors in earthquake rubble, exploring Mars or navigating a minefield -- in a more human-like manner.